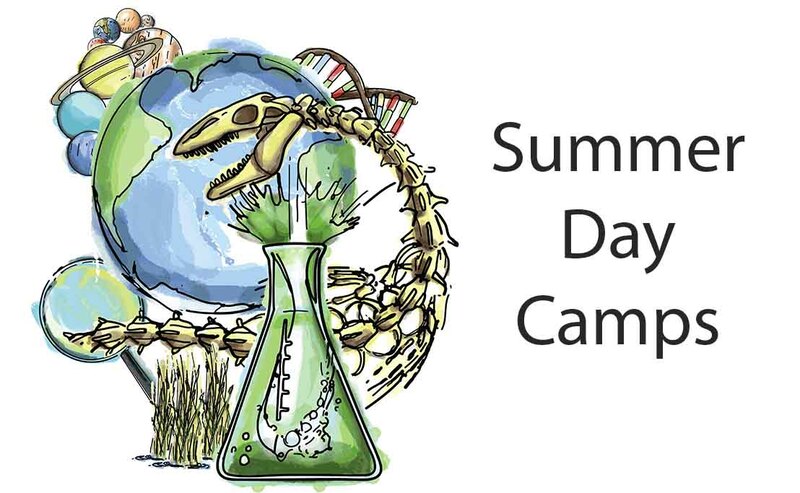 The KU Natural History Museum offers intensive one-day summer camps for ages 8-11 in June. Explore our camps or call 785.864.4173 for information. Registration open. Scholarships available. Museum members provide critical support for our exhibits, education and programs. They also have access to free admission to more than 300 museums and science centers worldwide. Join today to start using your own museum passport. The KU Natural History Museum offers a variety of science education programs for school groups. Explore our programs taught by museum education professionials and call 785.864.4173 to book for fall or spring. Scholarships available. We offer more than a dozen scavenger hunts, museum checklists and even limericks to help you explore the museum. Download one before you arrive, or pick one up near the lobby. We request $7 for adults and $4 for children, and members and KU students are free. Admission is contribution based. National Prairie Day + Prairie Block Party! Science on Tap: Is Addiction Rational? Science on Tap: Auditory Repercussions - Why Can’t I Hear at Noisy Restaurants Anymore?